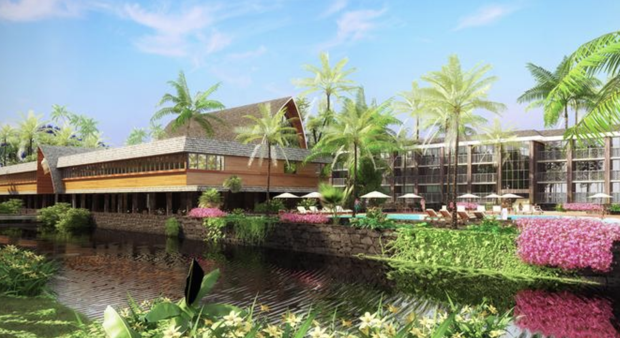 The North Shore Preserve was introduced on Wednesday afternoon by developers The Resort Group LLC and East West Partners — a 1,000 acre preserve that would include 75 oceanside, multi-acre home sites on about 650 of those acres. 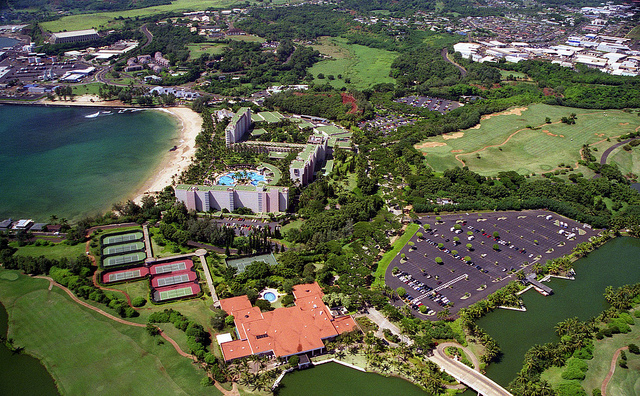 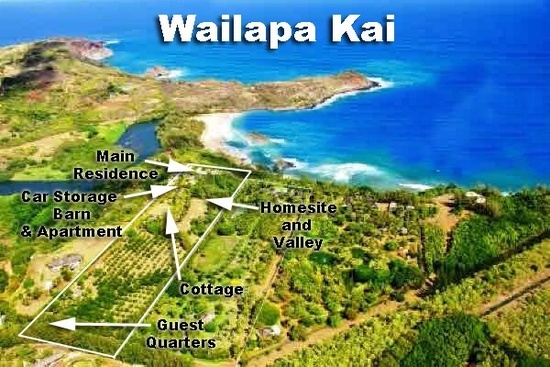 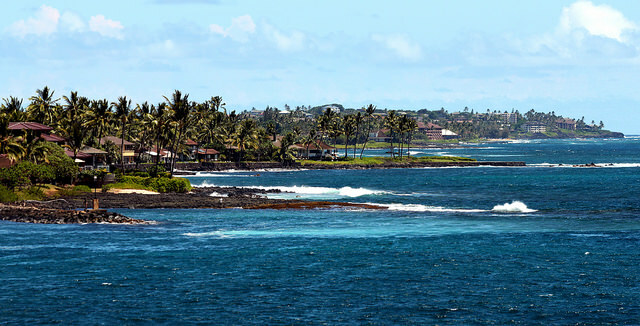 Earlier this year, Hawaii developer Ed Bushor’s Tower Kauai Lagoons LLC, which involves Los Angeles’ Oaktree Capital Management LP, purchased the 450-acre property in Lihue for $60 million from timeshare giant Marriott Vacations Worldwide Corp.
Real Estate Terms 101: What Is A 1031 Exchange? 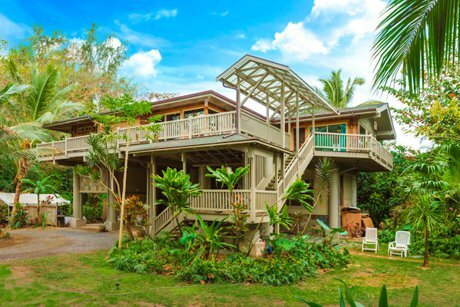 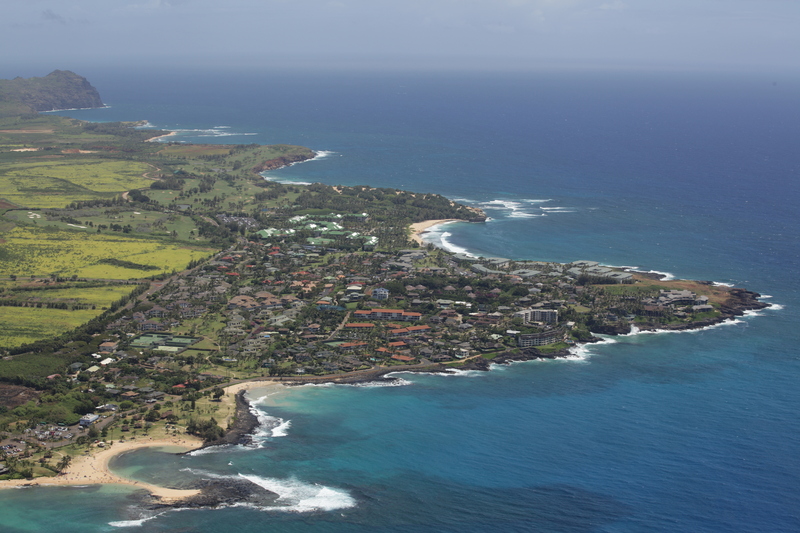 With many buyers purchasing second homes on Kauai, a 1031 exchange is a great way to save taxes when purchasing a vacation rental property. 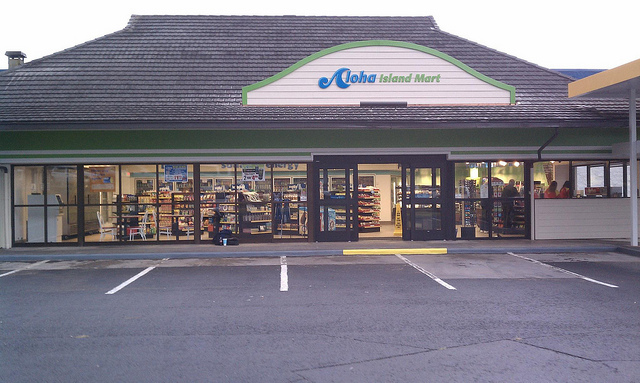 Here are a few of the most frequently asked questions! 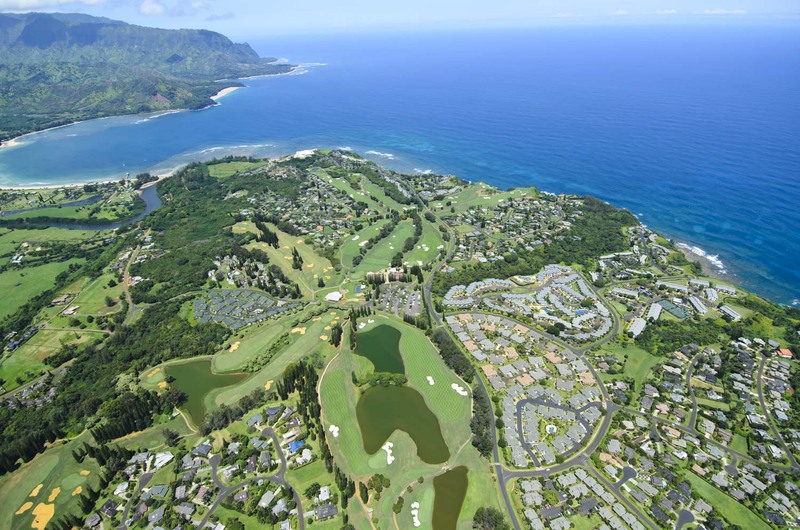 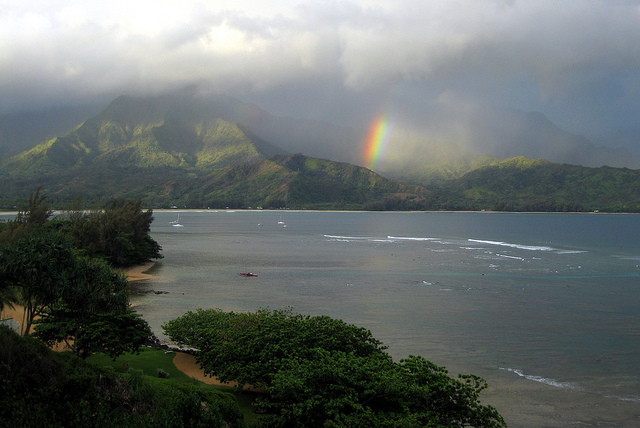 Discovery Land Co, which was in charge of managing the $500 million redevelopment of 1,103 acres of the Princeville at Hanalei resort on Kauai’s North Shore, as well as the Prince Golf Course earlier this year, will no longer be in charge of the project.